After the war she was transferred to the Atlantic service from Liverpool, replacing the Empress of Britain, which had been lost. 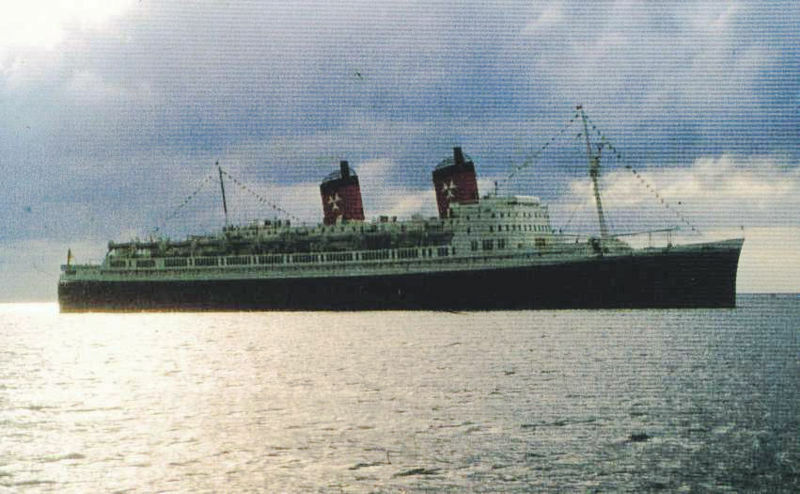 Following the delivery of the post-war Empresses, she was sold to Hamburg Atlantic Line in 1957. 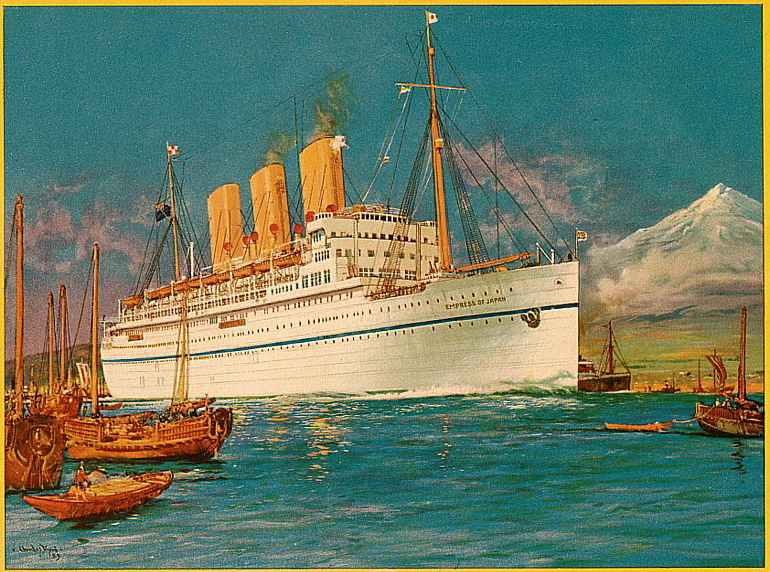 After substantial rebuilding into the more modern looking two-funneled liner Hanseatic, services began between Cuxhaven, Havre, Southampton and New York in July 1958. The Hanseatic was badly damaged by fire in New York on 7th September 1966. She was towed to Hamburg, but considered unsuitable for repair and scrapped. Within three weeks of arrival of the first transcontinental train from Montreal to Port Moody in 1886, the 800-ton sailing ship W. B. Flint, arrived from Yokohama with more than one million pounds of tea aboard. 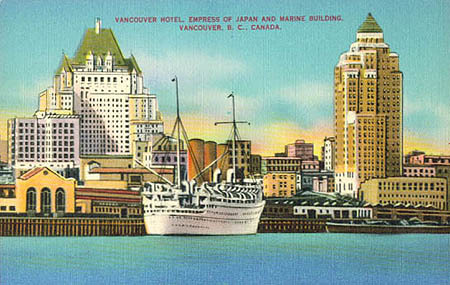 This was immediately transferred from ship to train for destinations in Eastern Canada, the United States, and Europe. 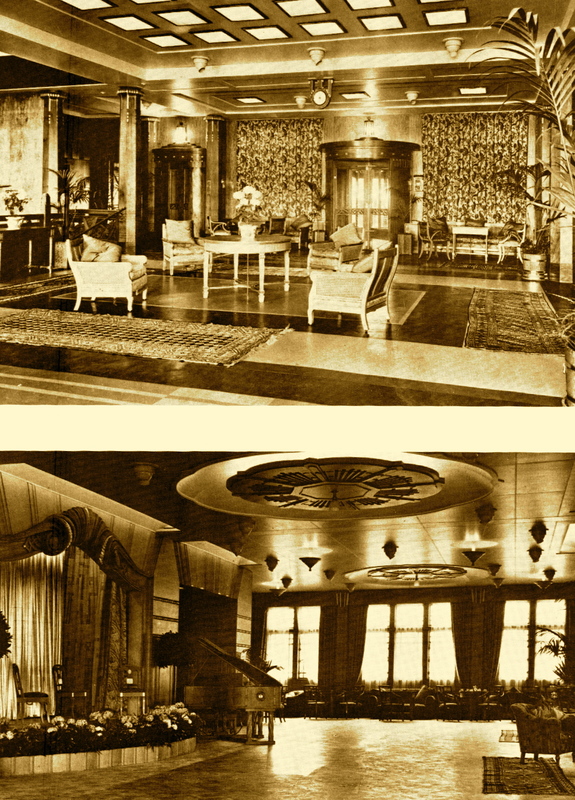 So began a large and profitable ocean trade for the Canadian Pacific Railway Company. By 1891, the first of the sleek, white, Empress Class of ocean liners were delivering mail, silk, tea, and passengers from Asia. 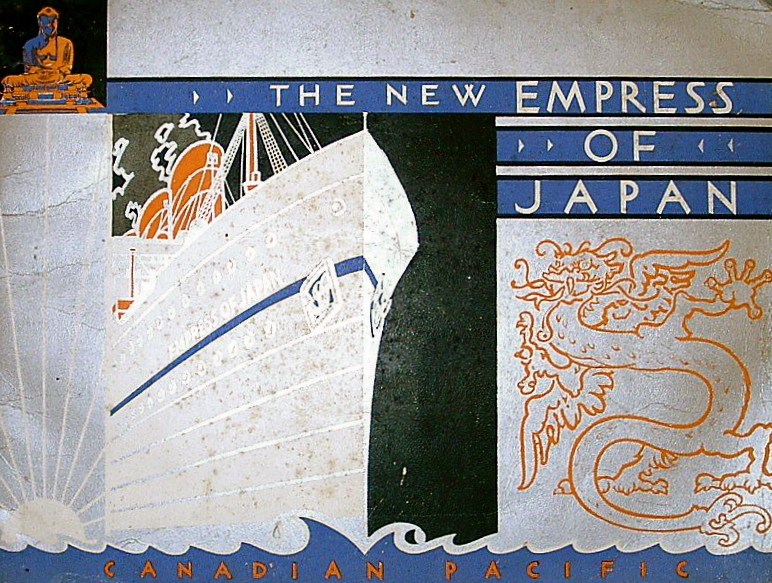 Soon Canadian Pacific liners would cross both the Atlantic and Pacific, dominating first-class trans-Pacific travel with three of the most opulent ocean liners in the world: the Empress of India, the Empress of China, and the Empress of Japan. The Empress of Asia and her sister ship the Empress of Russia followed in 1913. Then came the Empress of Canada in 1922. 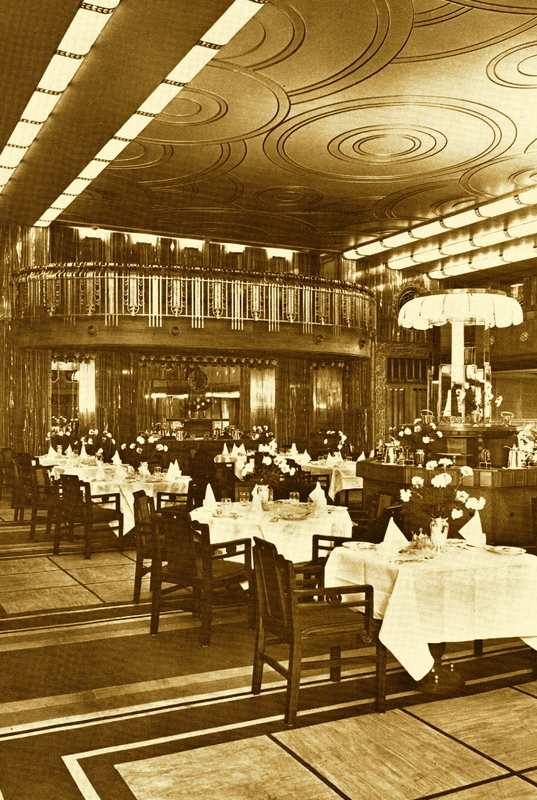 She was 650 feet long and even more opulent with her paneling of Honduras mahogany, 30-foot swimming pool, and café verandah at the stern. 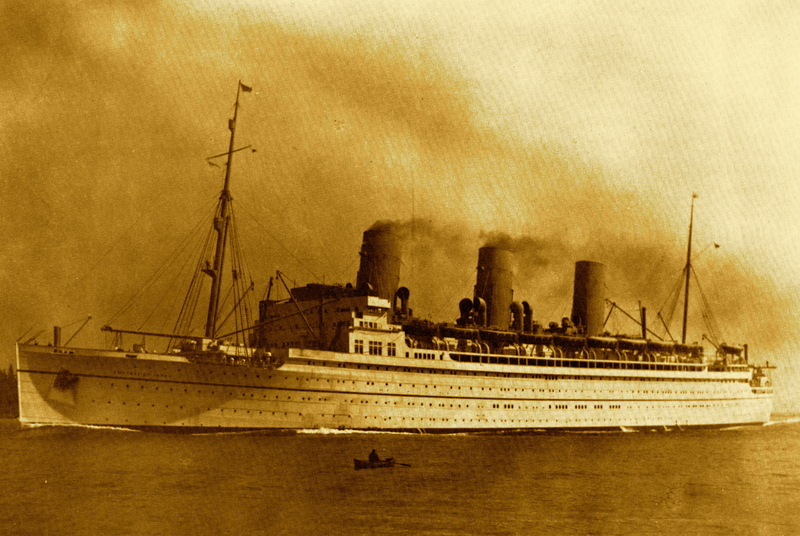 The magnificent second Empress of Britain, launched in 1929 by the Prince of Wales, marked the zenith of the Canadian Pacific fleet with more space and speed than any other ocean liner on the Atlantic. 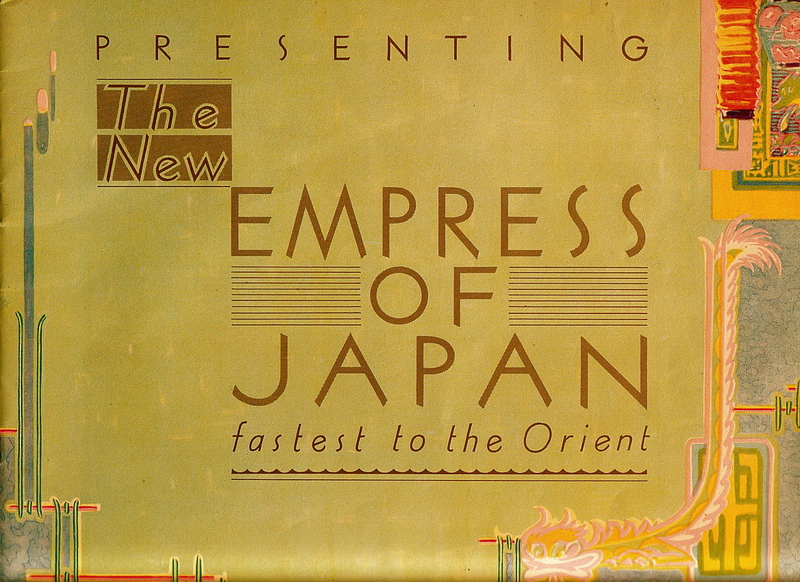 In 1930, the second Empress of Japan joined the Pacific fleet. Now the CPR offered a trans-Pacific service every two weeks. Sadly, this all came to an end when the battles of World War II erupted in the Pacific.